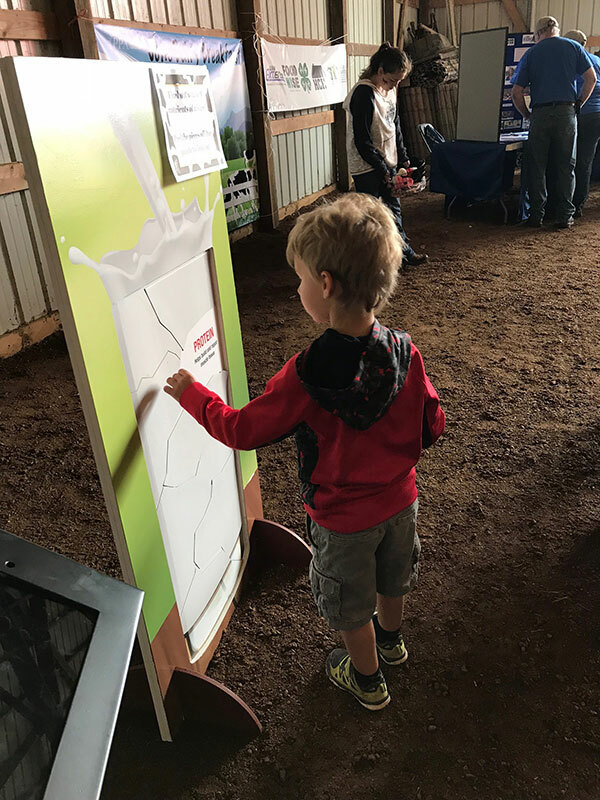 On the Moo-ve was developed in response to the rising demand by consumers to know how dairy farmers care for their cattle and why dairy foods are a critical component of a healthy, balanced diet. 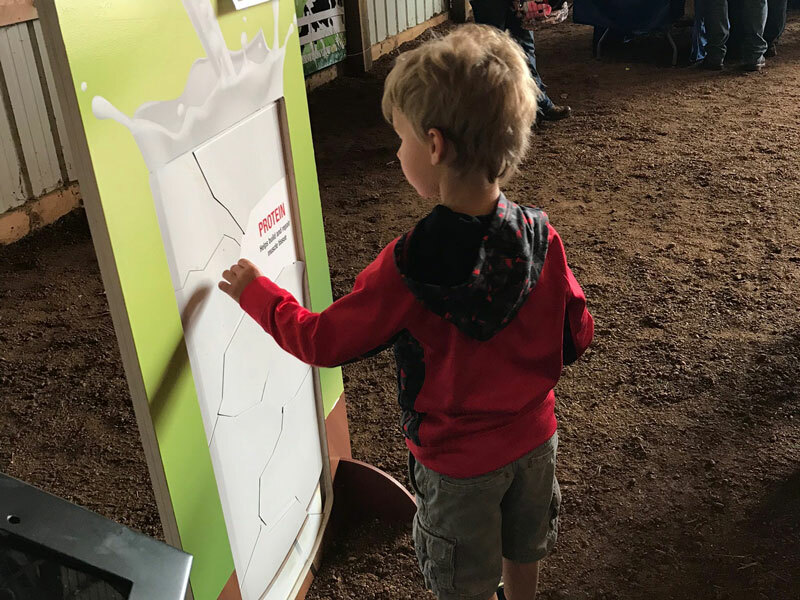 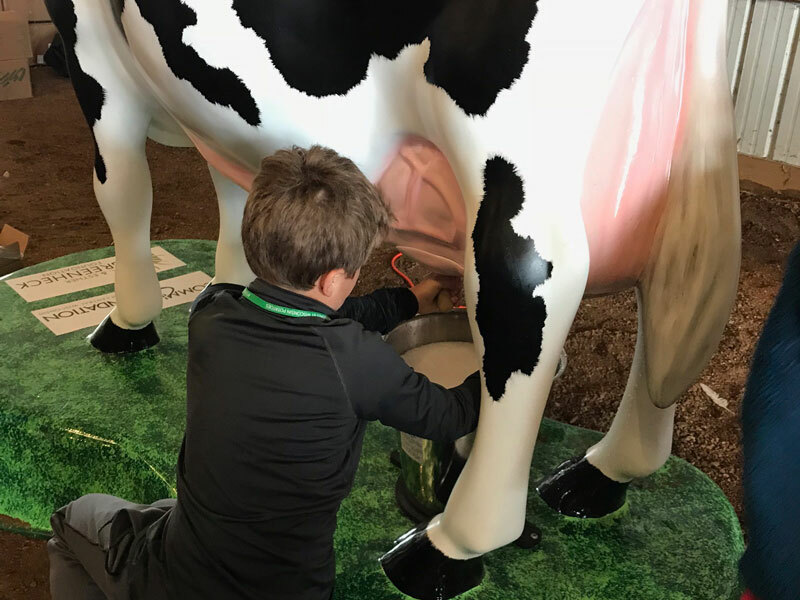 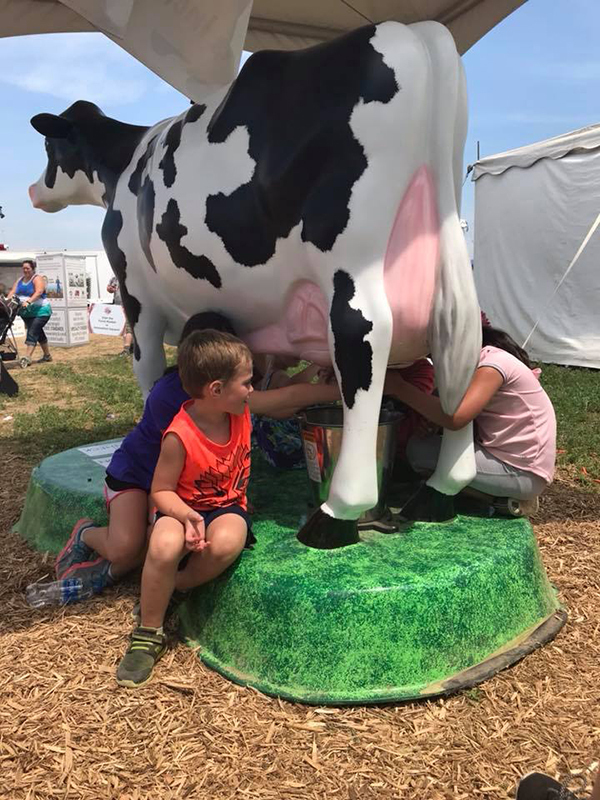 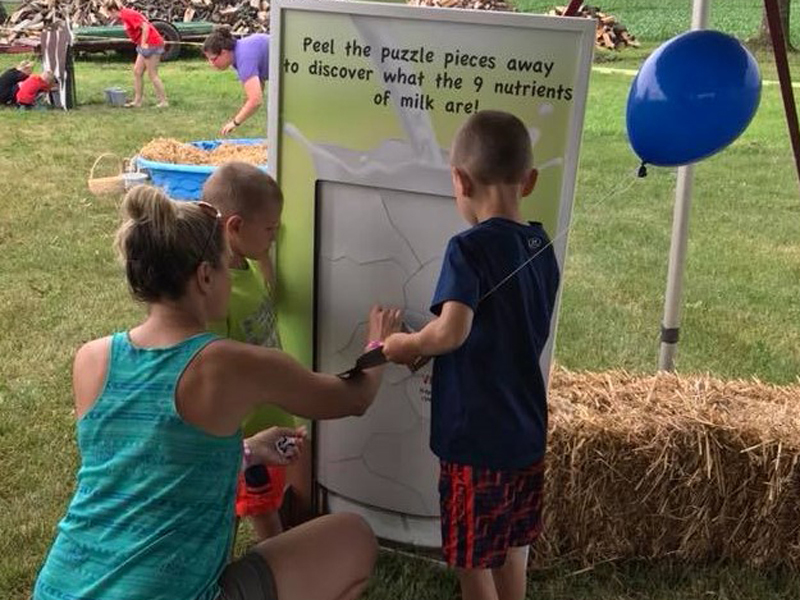 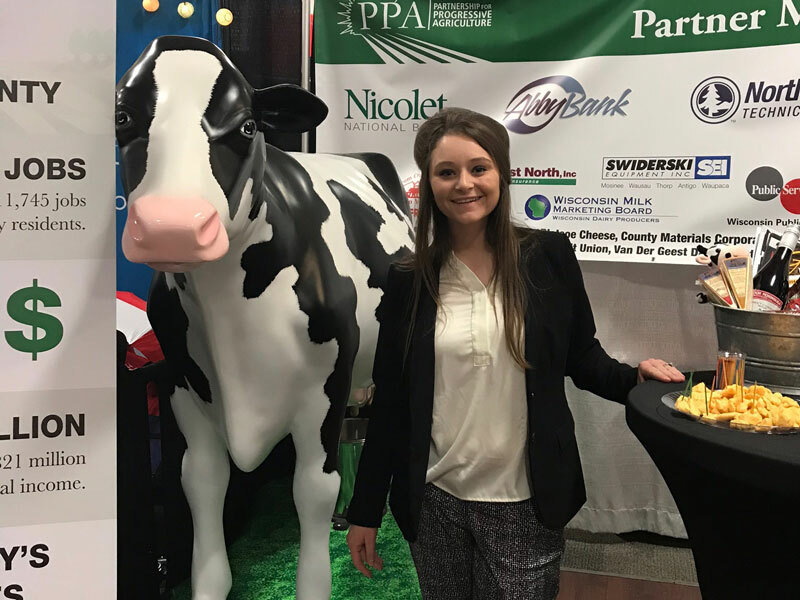 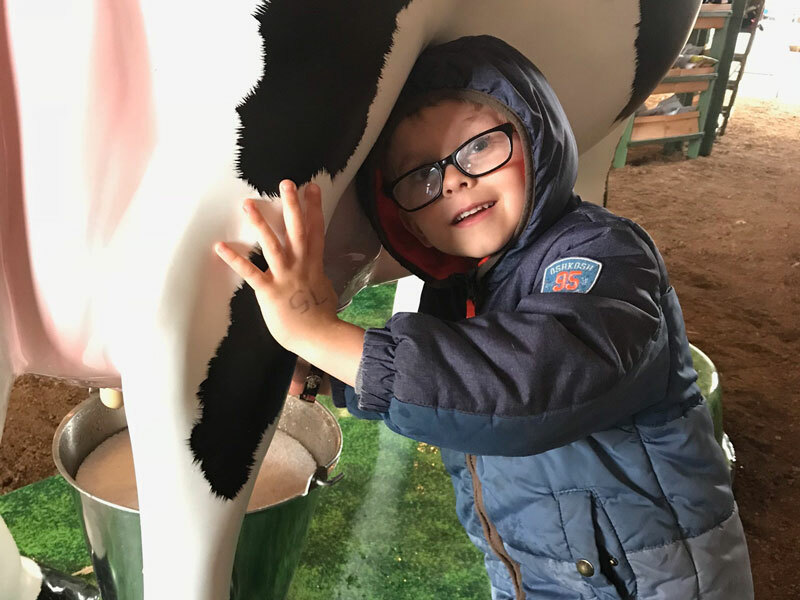 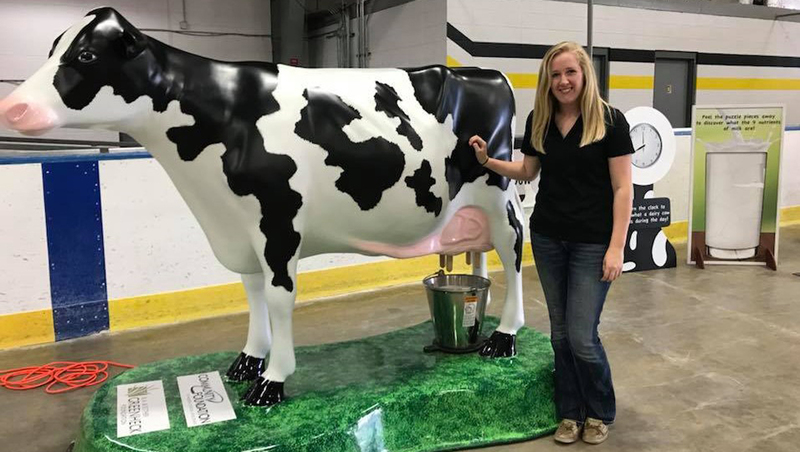 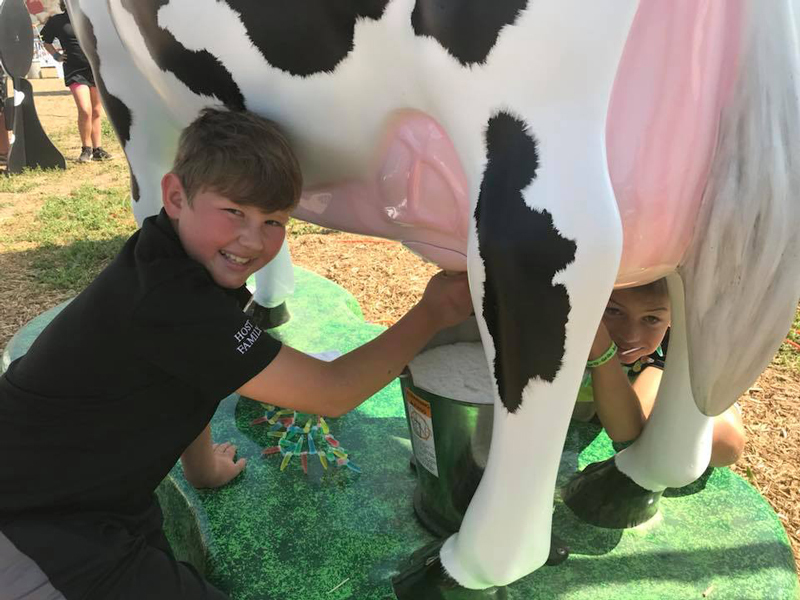 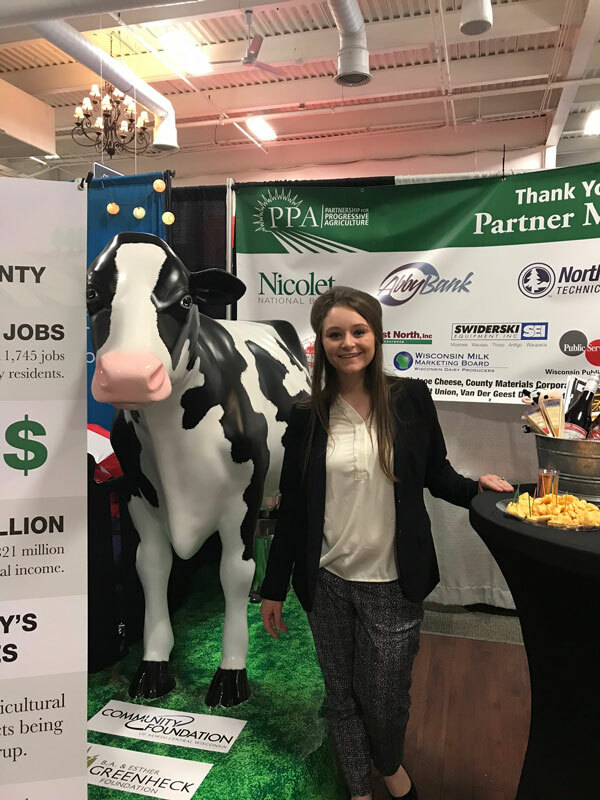 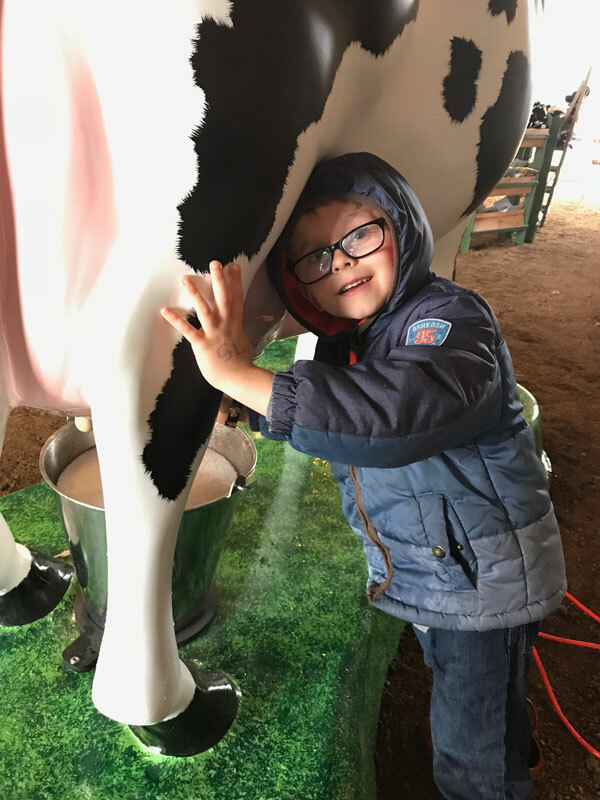 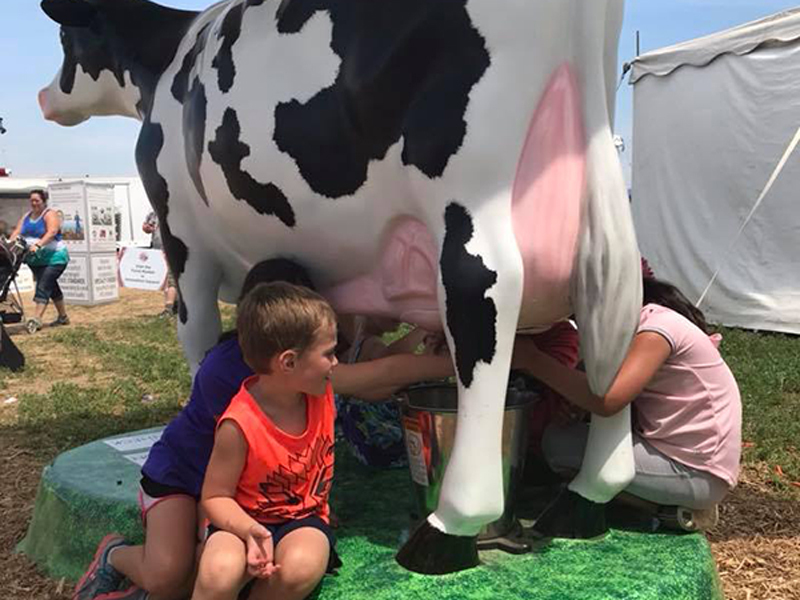 On the Moo-ve features a life-size fiberglass cow that can be “milked” and two interactive displays: The first interactive display includes a milk puzzle, where participates peel back the puzzle pieces and find what the 9 nutrients of milk are and what they do for a person's body. 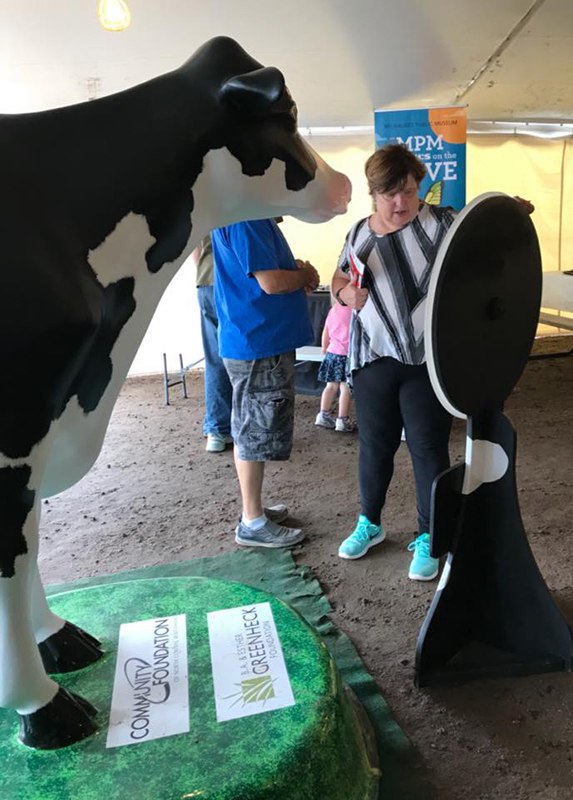 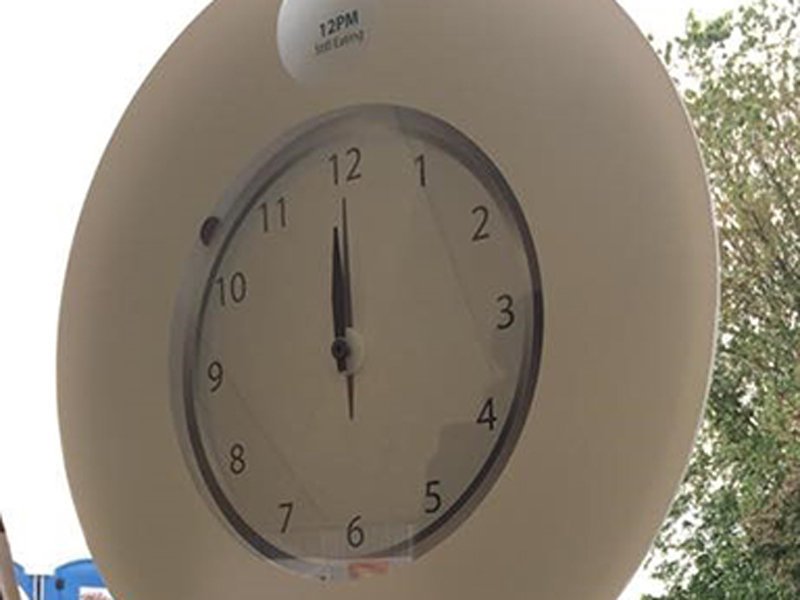 The second interactive display is a clock that people turn to see what a dairy cow is doing during that time of the day. 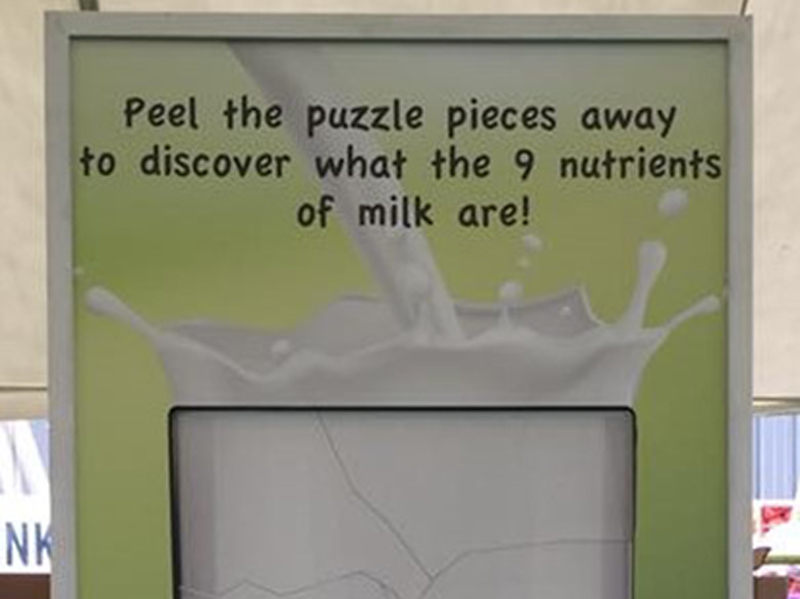 The exhibit also includes a kiosk that quizzes you on your dairy knowledge. 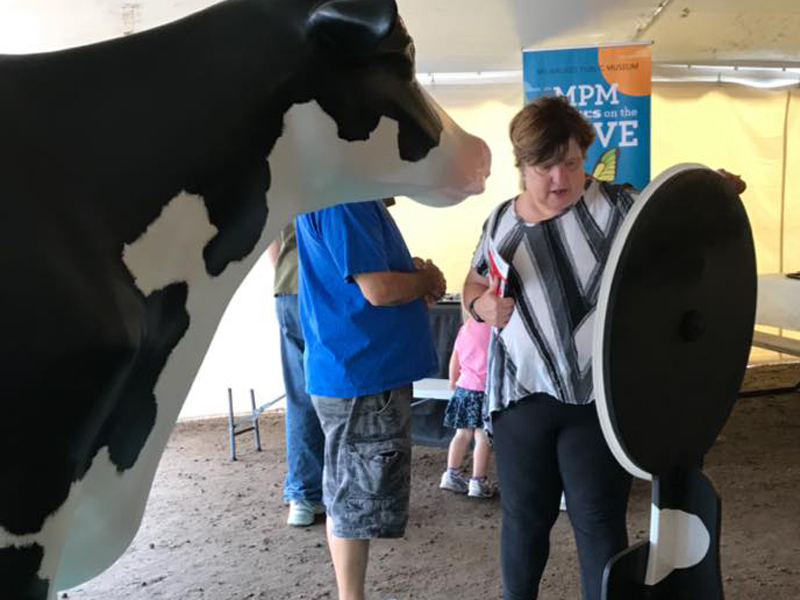 The On the Moo-ve program travels around the central region of Wisconsin and can be requested and rented. 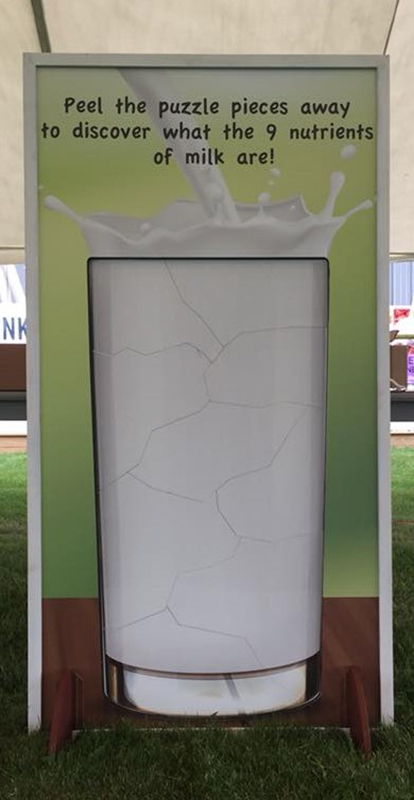 The On the Moo-ve program would’nt be possible without the following foundations. 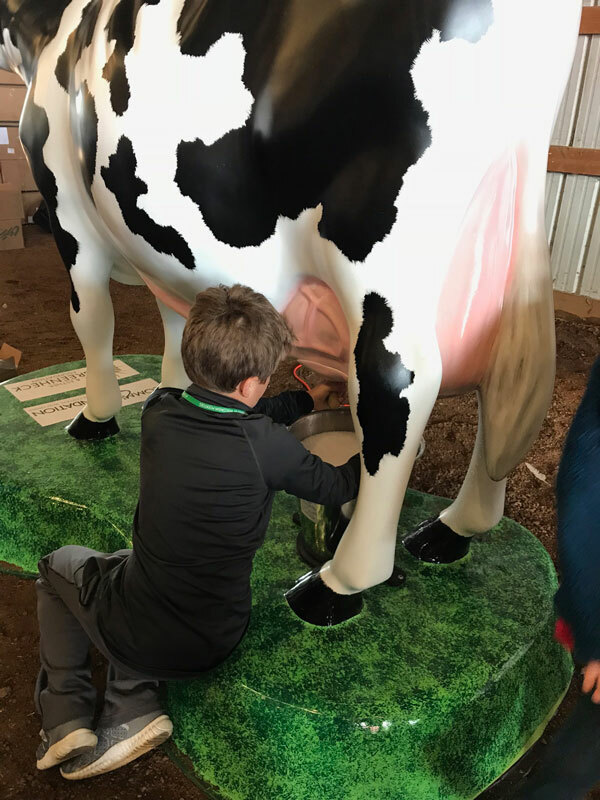 The Community Foundation of North Central Wisconsin, the BA & Esther Greenheck Foundation, and the Abbotsford Story Grant.